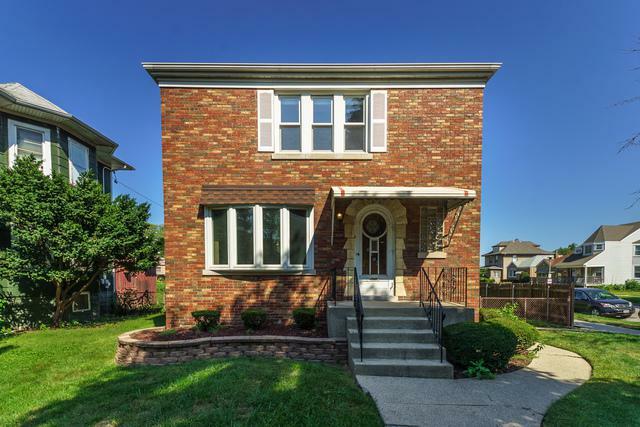 Classic brick Georgian on South Berwyn oversized corner lot! This impeccably maintained and lovingly cared-for home offers 1600 square feet of above grade living space, plentiful closets, dual zoned Central Air, newer windows. 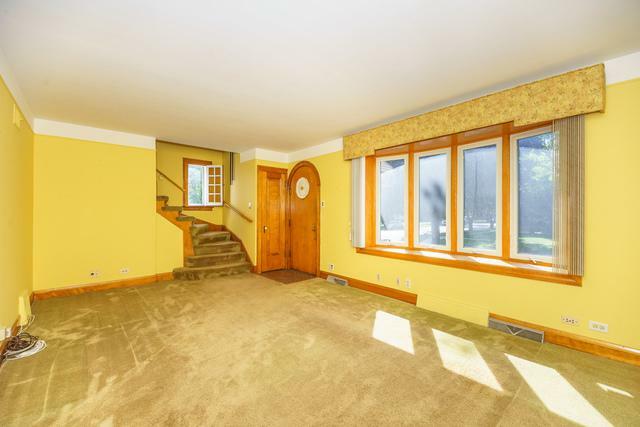 Main floor features living room with bay window, separate dining room, updated kitchen and huge family room that spans the width of the home. On the second floor, you'll find two generously sized bedrooms (master has cedar closet and walk-in closet) and remodeled bathroom with subway-tiled bathtub / shower and a large vanity. Hardwood floors under carpet in living room, dining room, stairs, 2nd floor hallway and both bedrooms!!! 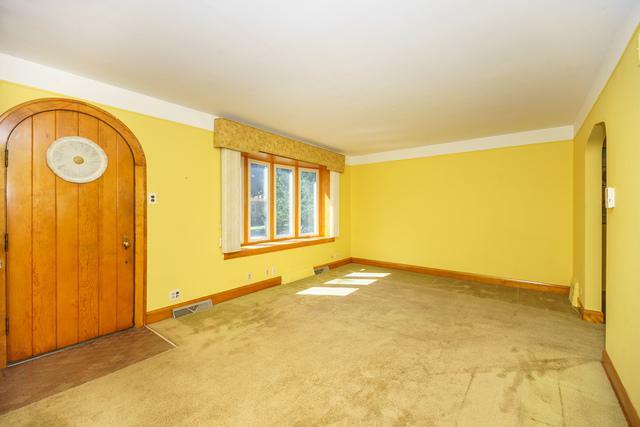 The partially finished basement offers a rec room, laundry and tons of storage space. Two-car garage and a fenced yard with paved patio space complete the package. 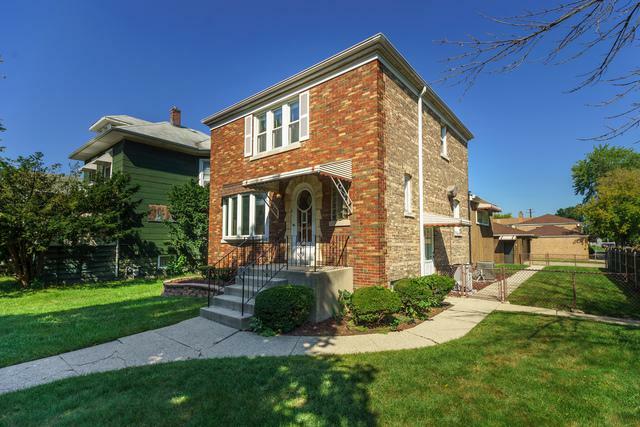 Steps to Metra, restaurant, shopping and more! SELLER OFFERING 1.5% CLOSING CREDIT. While this home is in wonderful condition, it is being sold AS IS.